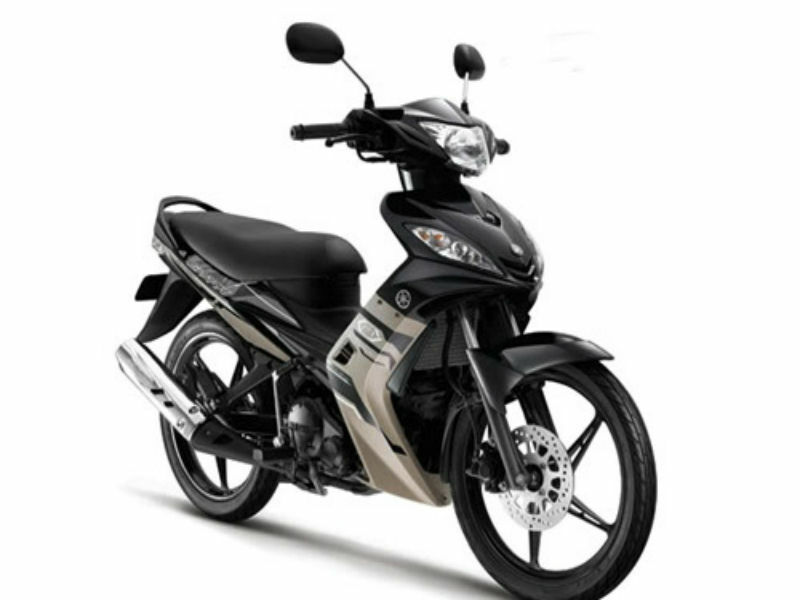 Yamaha Spark is a powerful and stylish performance oriented vehicle. Read the review to explore the features, technical specifications & price. The famous motor company Yamaha is known for its quality products and efficient use of technology is now set to release its latest venture Yamaha Spark to attract larger crowd. It is said that this is the best vehicle for people who look for efficient engine, quality design and comfort, all stuffed together in one piece and more over all this is available at affordable price. This powerful scooter is good enough to achieve the great performance without much struggle and that is the best part about it. 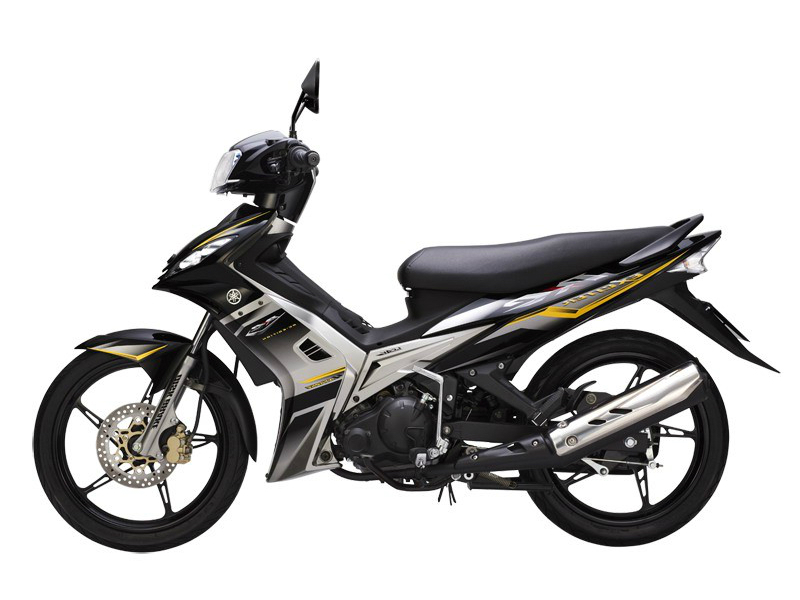 The engine of exclusively stylish motorcycle Yamaha Spark comes with the displacement of about 134.4 cc. This single cylinder, 4 valve, 4 stroke, SOHC engine assures proper fuel combustion thereby improving the overall performance. The maximum power output from the engine is about 11.33 bhp at 8500 rpm and peak torque achieved is 11.65 Nm at 5500 rpm. The power generated reaches the wheels through centrifugal automatic gearbox and gives smooth operation. 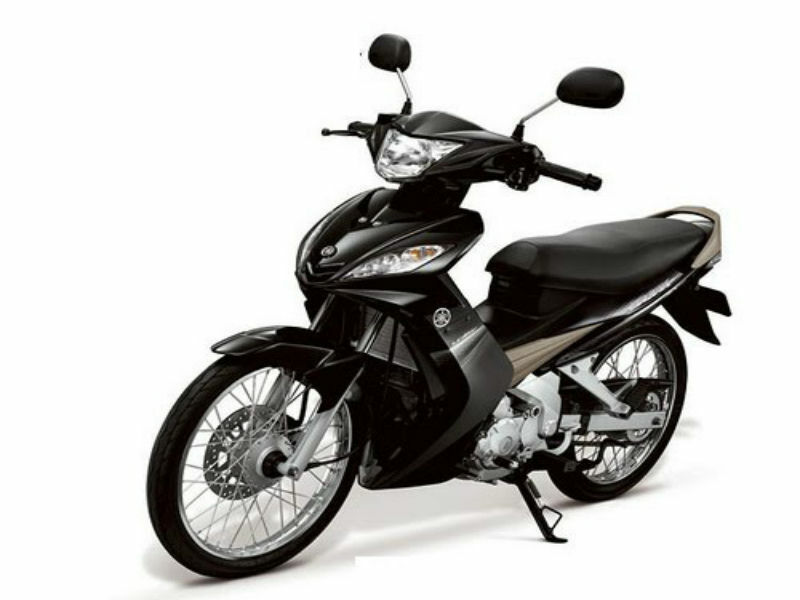 The new Yamaha Spark is sure to stun people with its neatly designed chrome finish and added comfort. The fantastic design of the front portion of the vehicle including the head light, engine cover, mirror, indicators and graphics give impressive and trendy appearance. The broader and comfortable driver and pillion seat not only add the comfort but also a unique style. Further the short handle bars and larger wheels provide cool look. When it comes to smooth and trouble free riding the efficient suspension system including the front Telescopic fork and rear Monoshock swing arm comes into picture. Further the automatic 4 speed gearbox used assures the problem free easy driving. The brakes namely the front disc brake and rear drum brake are other essential feature that guarantees sudden halting. With all the previously mentioned features driving this scooter is a pleasure. This vehicle is assured to give the mileage of about 30 to 40 kmpl however accurate result is not yet known. The stunningly designed scooter Yamaha Spark is believed to cost somewhere close to Rs. 50,000 but exact figure is not yet available. This vehicle is expected to be released in different colors but as if now not much information is available about it.